Take a peek at some of the pretty plates at Ooma and read the review in the November issue of Yummy magazine. At Ooma, chef Bruce Ricketts redefines commercial Japanese food. 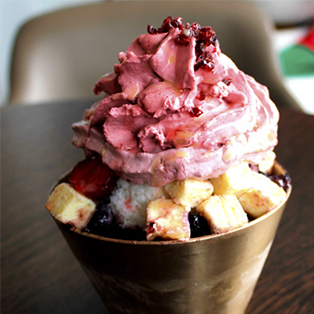 Read the full review of Ooma in the November 2015 issue of Yummy magazine available now at bookstores and supermarkets, or purchase a digital edition:http://bit.ly/YummyNewsstand. 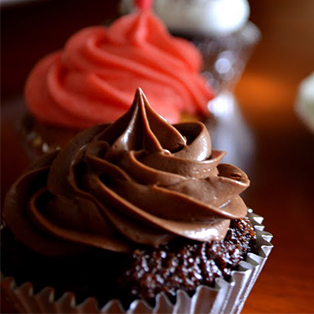 Visit our YouTube channel for more videos, recipes, and step-by-step guides: www.YouTube.com/Yummyph. 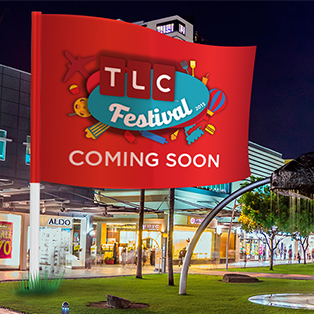 The TLC Festival is Coming to Manila!